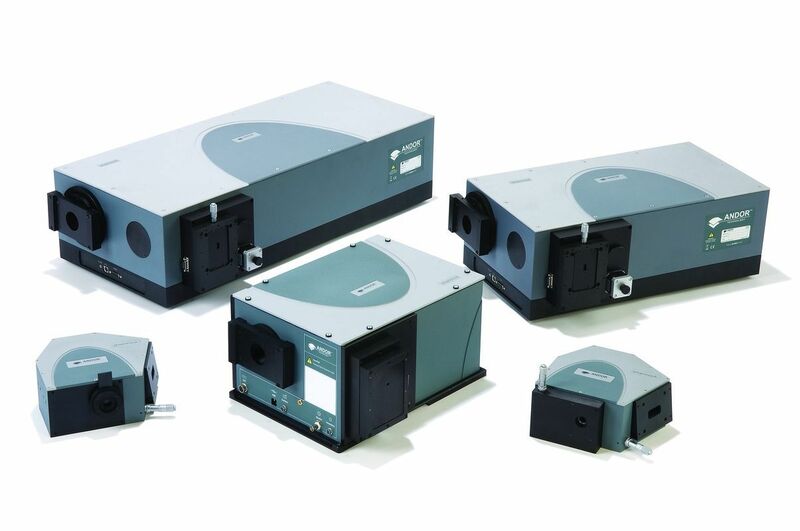 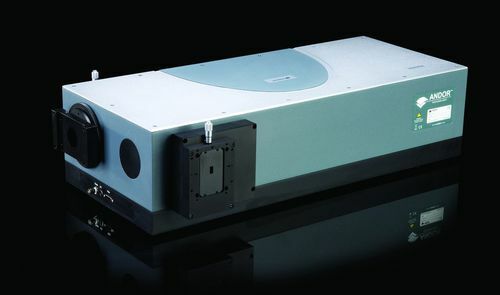 The Andor Shamrock SR-750 detector/spectrometer is based on the Czerny-Turner optical design, and is highly compatible with various optical and detection systems. 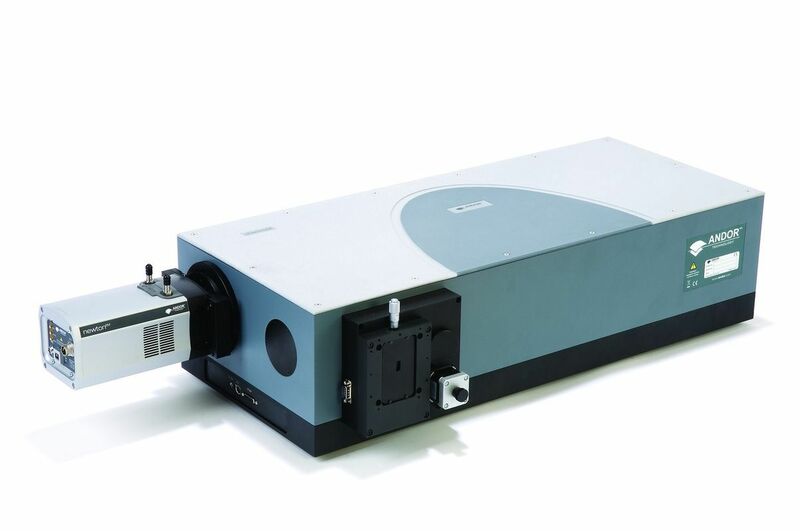 Pre-aligned and calibrated, it features focal length of 750 mm, with the resolution down to 0.04 nm. 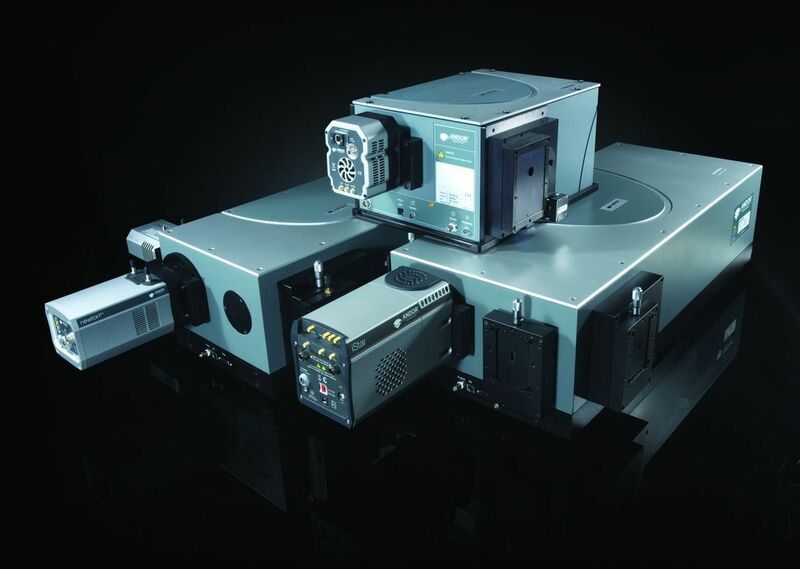 Also, it contains a USB 2.0 interface, a motorized, indexed triple grating turret and dual detector outputs. 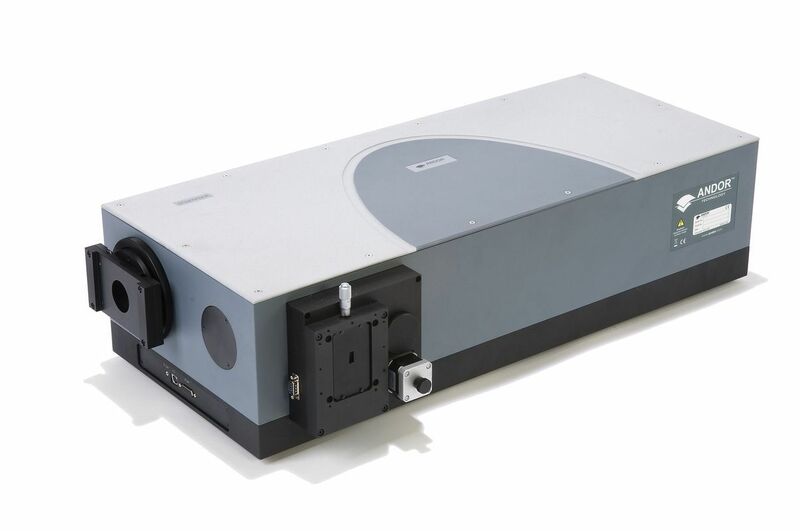 The device also contains a graphical software that enables the user to control and monitor all the vital spectrograph functions.